Our bespoke package is tailored to meet your requirements. It can support ECommerce sites and large websites of 25 pages or more. 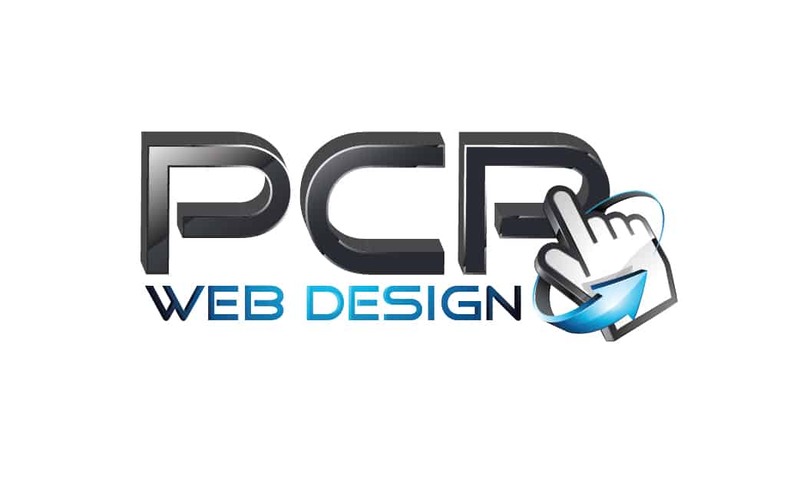 PCP Web Design have been providing ECommerce web design to businesses of Kent and Sussex for over 3 years. There are no limitations or restrictions on the amount of pages or stock images that you require. This package is best suited for businesses in Kent that require multiple databases for their website and more then 25 pages. 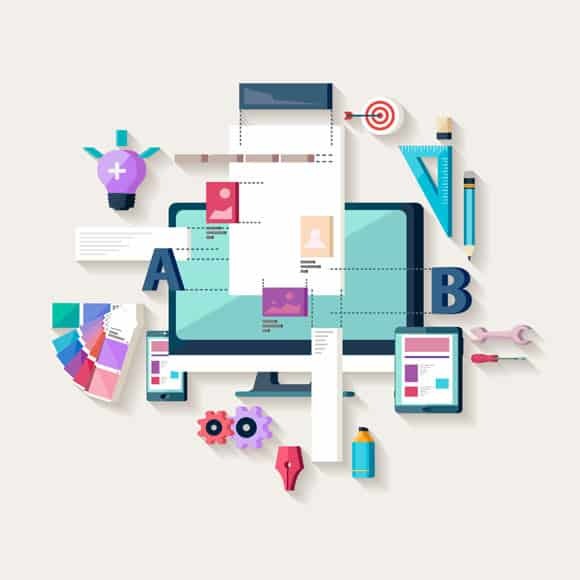 We will arrange a meeting either in person or over the phone so we can get an idea of what you want and how you want the website to look, we will then send you over some designs to choose from. 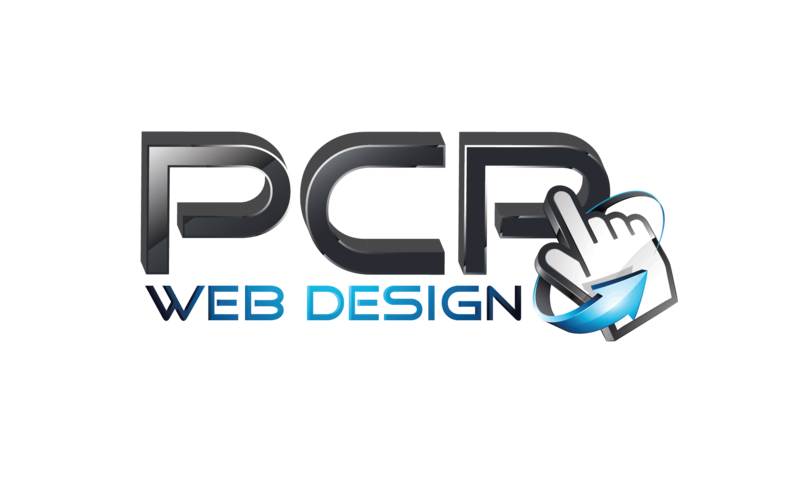 Once you are happy for the design we will start to build the website for you just like every other package. You will receive unlimited pages, up to 25 email accounts (More can be purchased if required) and outstanding customer support. Contact us for further information and pricing on this package.